Polyvinyl Chloride (PVC) Pressure Pipe and Fabricated Fittings, 4 In. Through 12 In. 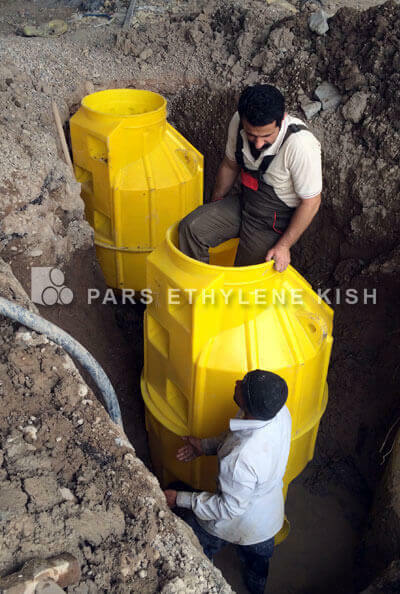 (100 mm Through 300 mm), for Water Transmission and Distribution - The pipe is primarily intended for use in transporting potable water in buried installations. 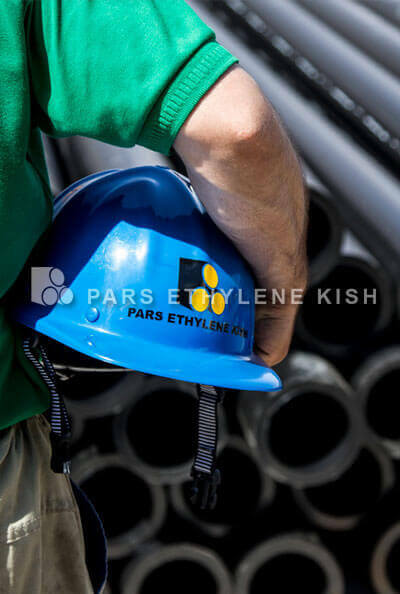 The standard describes dimension ratios (DRs) 14, 18, and 25 for nominal pipe sizes ranging from 4 in. (100 mm) through 12 in. (300 mm). 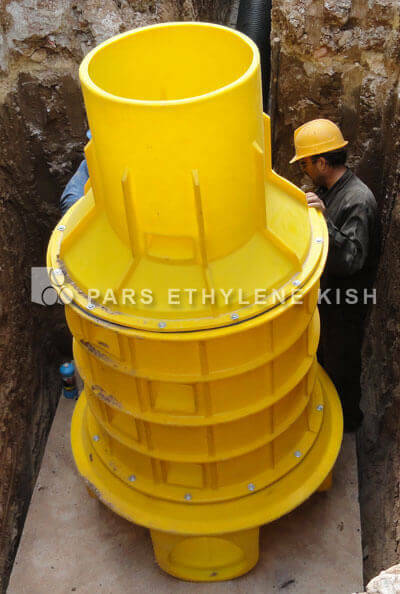 Pipe outside diameters (ODs) conform to those established for CI-equivalent ODs (CIOD). Pressure classes range from 165 psi (1,140 kPa) to 305 psi (2,100 kPa). Major changes made to the standard in this edition include the following: the factor of safety was revised from 2.5 to 2.0; the built-in surge allowance was eliminated; the pressure classes were revised from 100, 150, and 200 psi (690, 950, and 1,380 kPa) to 165, 235, and 305 psi (1,140, 1,620, and 2,100 kPa), respectively; treatment of surge pressures was expanded to include occasional (emergency) surge and recurring (cyclic) surge; and, Appendix B, Recurring (Cyclic) Sure - Figures and Design Example, was added. Polyvinyl Chloride (PVC) Pressure Pipe and Fabricated Fittings, 14 In. Through 48 In. 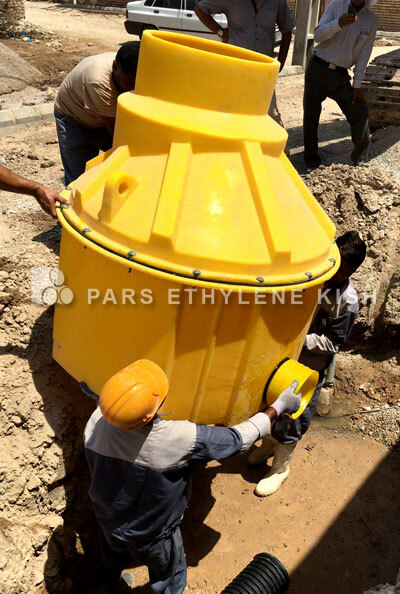 (350 mm Through 1,200 mm), for Water Transmission and Distribution - Pipe manufactured to this standard is generally well suited for conveying potable water, reclaimed water, irrigation water, wastewater, or any fl uid compatible with nonplasticized PVC. 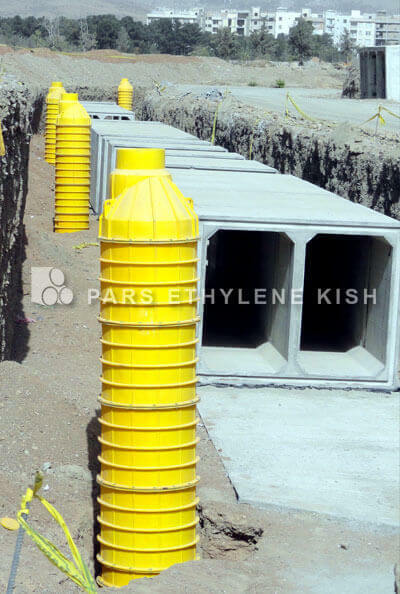 Th e standard includes eight dimension ratio (DRs) and nominal pipe sizes ranging from 14 in. through 48 in. (350 mm through 1,200 mm). 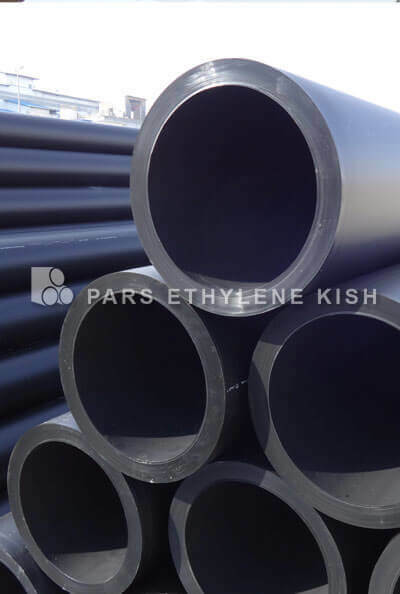 Pipe outside diameters (ODs) conform to those established for castiron- equivalent ODs (CIOD) and steel-pipe-equivalent ODs (IPS). 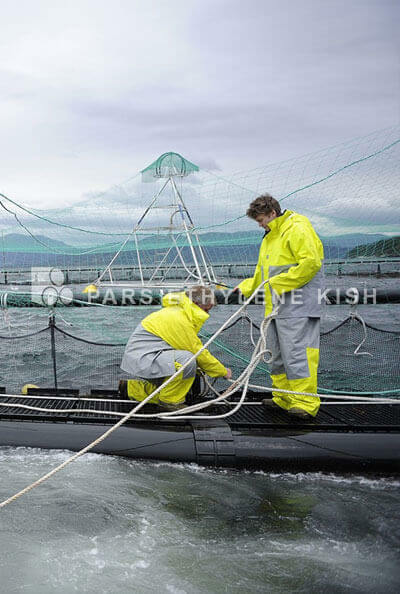 Pressure classes range from 80 psi (550 kPa) to 305 psi (2,100 kPa). Sec. 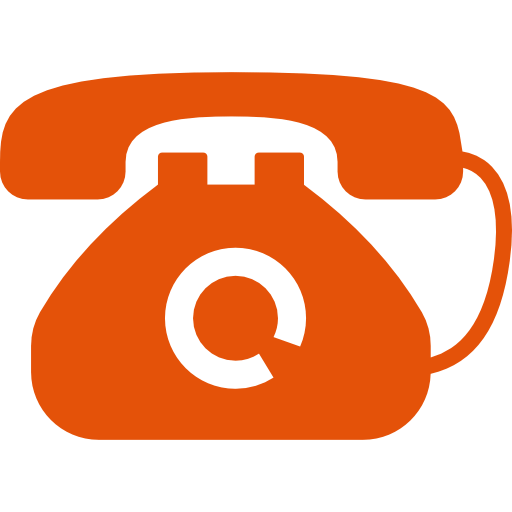 The purpose of this standard is to provide purchasers, manufacturers, and suppliers with the minimum manufacturing, verifi cation, and delivery requirements for PVC pressure pipe and fabricated fi ttings, 14 in. (350 mm) through 48 in. (1,200 mm). Design and Installation, Second Edition - This manual provides guidance and data on designing, installing, and maintaining PVC pipe and fittings in drinking water distribution systems.Coverage includes manufacturing, hydraulics, chemical and abrasion resistance properties, external loads, pressure capacities, flexibility ratings, installation, fittings and appurtenances, joining, supports, transportation, storage, and maintenance. 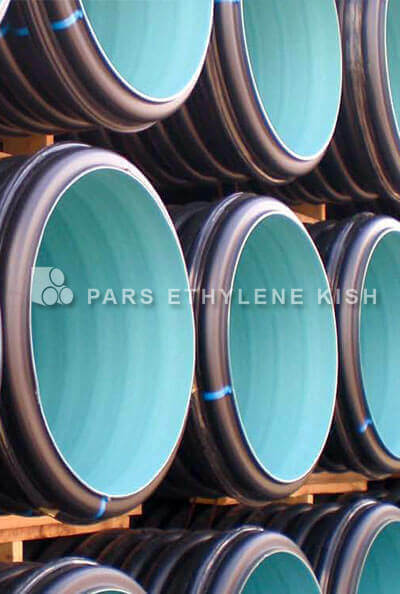 Standard Specification for Poly(Vinyl Chloride) (PVC) Plastic Pipe Fittings, Schedule 40 - This specification covers poly(vinyl chloride) (PVC) Schedule 40 pipe fittings. 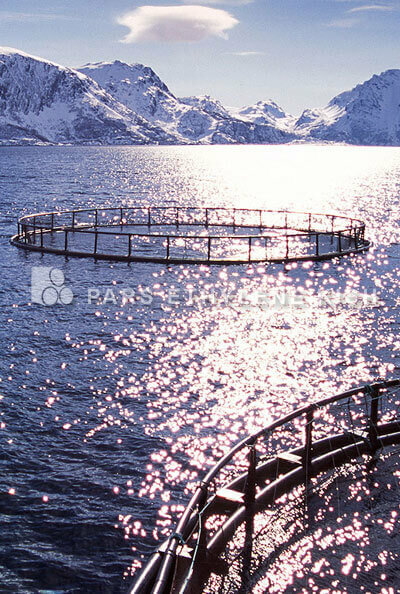 Included are requirements for materials, workmanship, dimensions, and burst pressure. 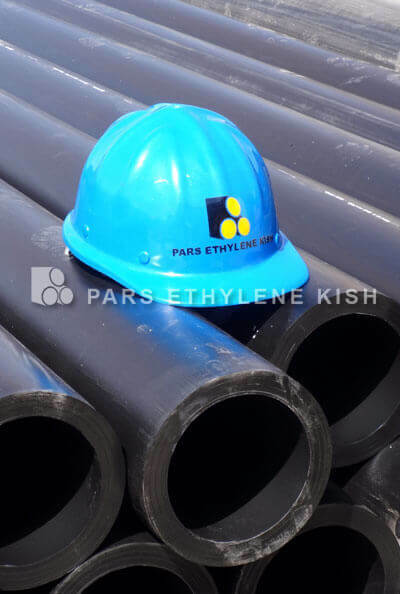 Standard Specification for Poly(Vinyl Chloride) (PVC) Plastic Pipe, Schedules 40, 80, and 120- This specification covers poly(vinyl chloride) (PVC) pipe made in Schedule 40, 80, and 120 sizes and pressure-rated for water (see Appendix X1). 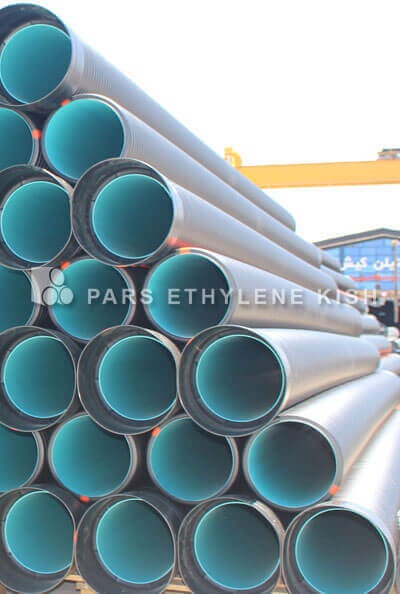 Included are criteria for classifying PVC plastic pipe materials and PVC plastic pipe, a system of nomenclature for PVC plastic pipe, and requirements and test methods for materials, workmanship, dimensions, sustained pressure, burst pressure, flattening, and extrusion quality. Methods of marking are also given. 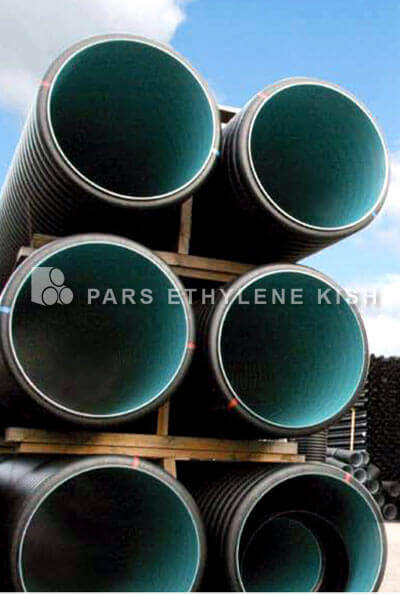 Standard Specification for Poly(Vinyl Chloride) (PVC) Pressure-Rated Pipe (SDR Series) - This specification covers poly(vinyl chloride) (PVC) pipe made in standard thermoplastic pipe dimension ratios and pressure rated for water (see appendix). 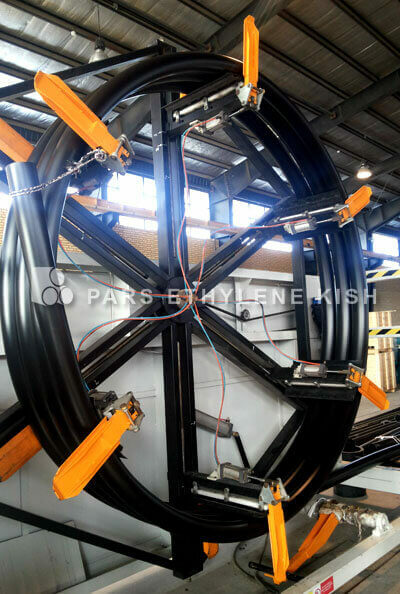 Included are criteria for classifying PVC plastic pipe materials and PVC plastic pipe, a system of nomenclature for PVC plastic pipe, and requirements and test methods for materials, workmanship, dimensions, sustained pressure, burst pressure, flattening, and extrusion quality. Methods of marking are also given. 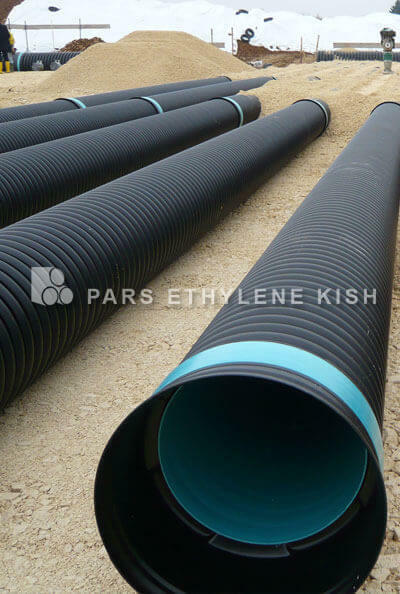 Standard Specification for Poly(Vinyl Chloride) (PVC) Sewer Pipe and Fittings - This specification covers requirements and test methods for materials, dimensions, workmanship, chemical resistance, and joint tightness of poly(vinyl chloride) (PVC) sewer and drain pipe and fittings. 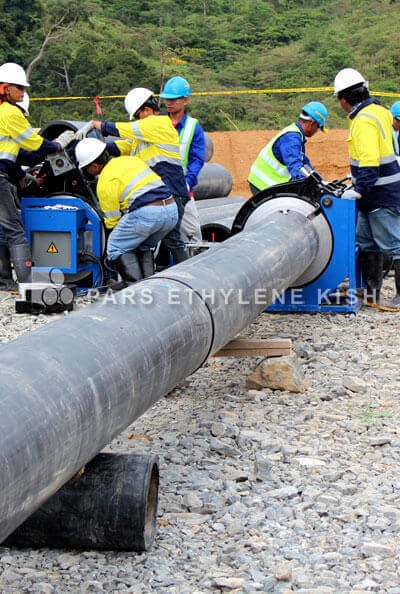 Perforated pipe is also covered; the joint tightness test is not applicable for perforated pipe. A form of marking to indicate compliance with this specification is also included. 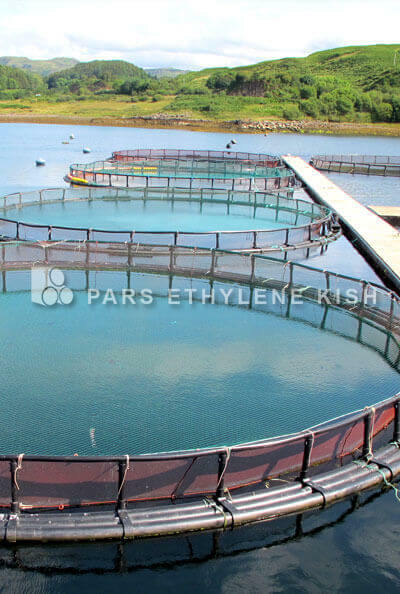 Standard Specification for Solvent Cements for Poly(Vinyl Chloride) (PVC) Plastic Piping Systems . 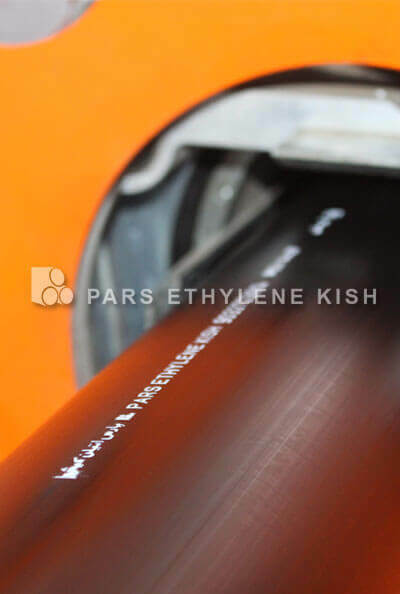 This specification covers requirements for poly(vinyl chloride) (PVC) solvent cements to be used in joining poly(vinyl chloride) piping systems. 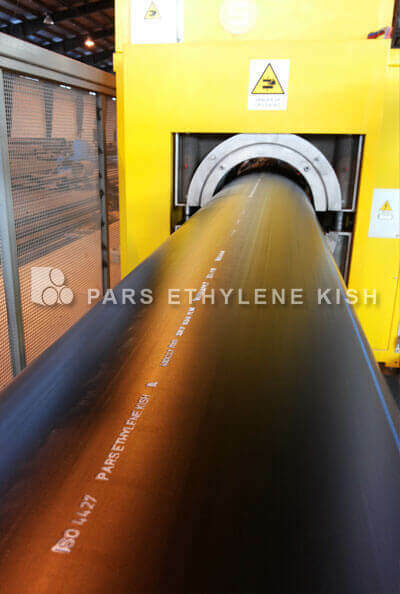 Standard Test Method for Determining Dimensions of Thermoplastic Pipe and Fittings - This test method provides for determining the physical dimensions of thermoplastic pipe and fittings. 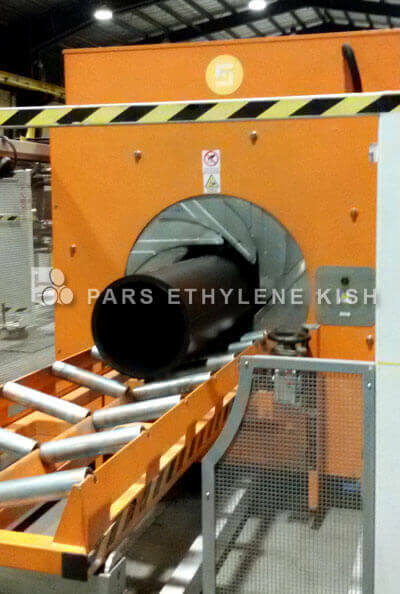 This test method is suitable for determination of dimensional compliance with product specifications.